While the site is full of tons of accessible information, some of the details are still being tweaked. I appreciate your patience as I continue to fix it up! Interested in getting into the online adult entertainment industry? Already are, but looking to learn more? Camspace is here to be used as your personal resource for industry advice, articles, sites, videos, discussion topics, and more. 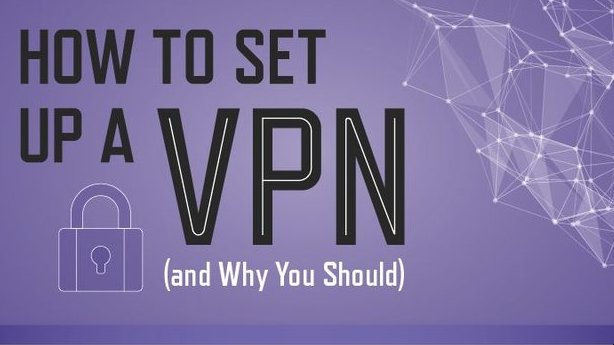 I didn’t make this myself, but I thought it would be useful to those of you who haven’t set up a VPN for your online work.